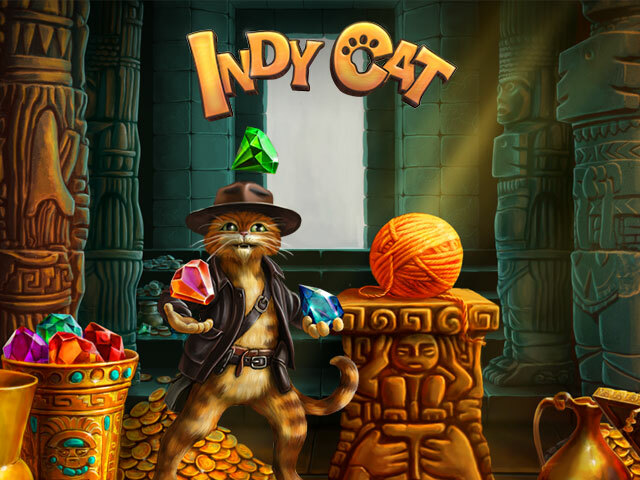 Indy Cat is a jewel puzzle game with more than 1000 levels for all eager explorers out there! With its multiple puzzle combinations, combos and boosts you won't be able to get bored! Take a quick look and you'll understand the mechanics of the game in next to no time. Interact with other players and help your neighbours out with gifts. Who will be the first to find the mighty ball of fate? Find out now in Indy Cat. Indy Cat, the most addictive puzzle game! Get ready for adventure and keep your eyes open, Indy Cat needs your help to find the long lost ball of fate! 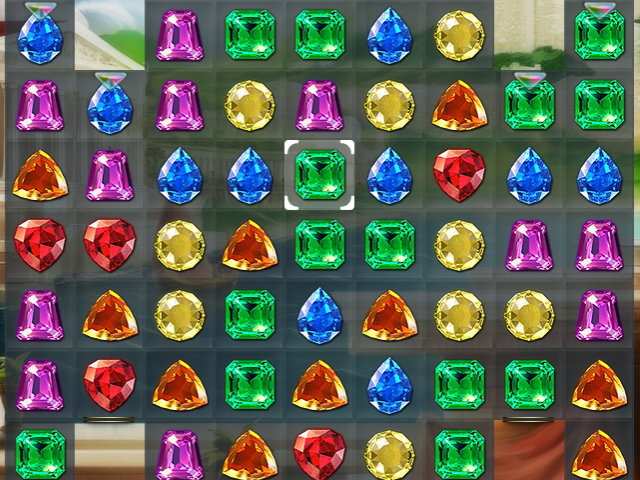 Make combinations of gems and solve entertaining puzzles! 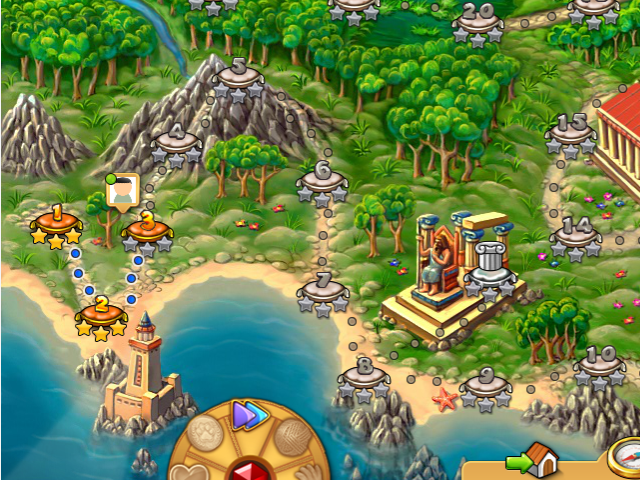 Hundreds of levels to explore! Multiple puzzle combinations, combos and boosts!